What if you could sharpen the collective knowledge, training, experience, and creativity of your unit into a finely tuned machine? What if you could prevent mistakes on the battlefield and accidents in garrison? When your leaders must take initiative in the heat of action, will they make combat effective decisions? 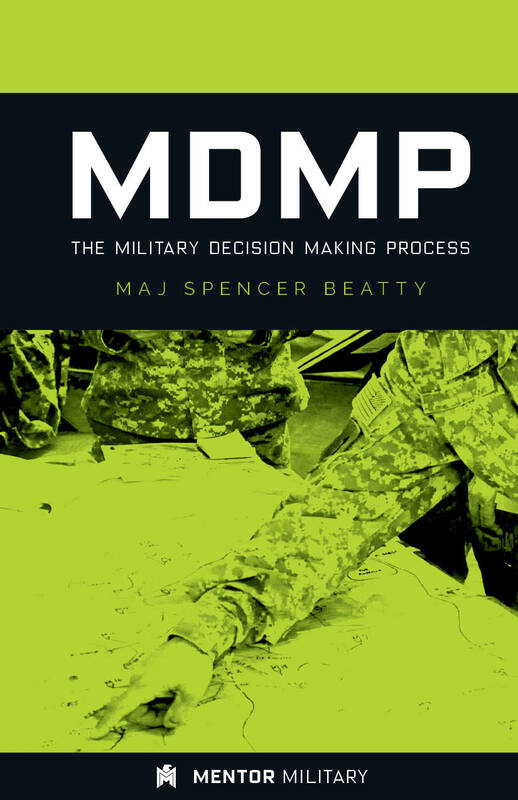 It all boils down to the Military Decision-Making Process (MDMP). MDMP is often avoided, abbreviated, dreaded, and generally misunderstood. What may appear to be a series of steps (or blocks to be checked) wrapped in ever evolving doctrine, is actually a battle tested means of turning the disadvantages of stress, personalities, and conflicting information, into an advantage.